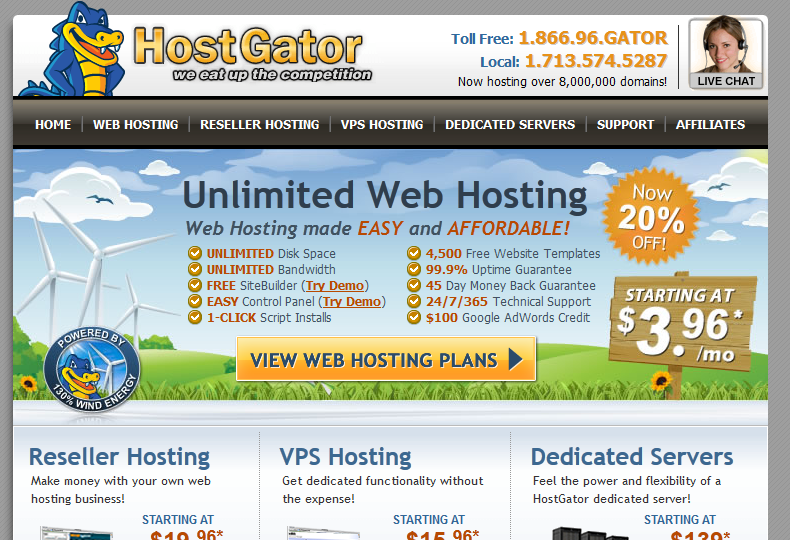 HostGator: finding a reliable and affordable web host can be quite challenging. You certainly don’t want to trust your website with just any company. 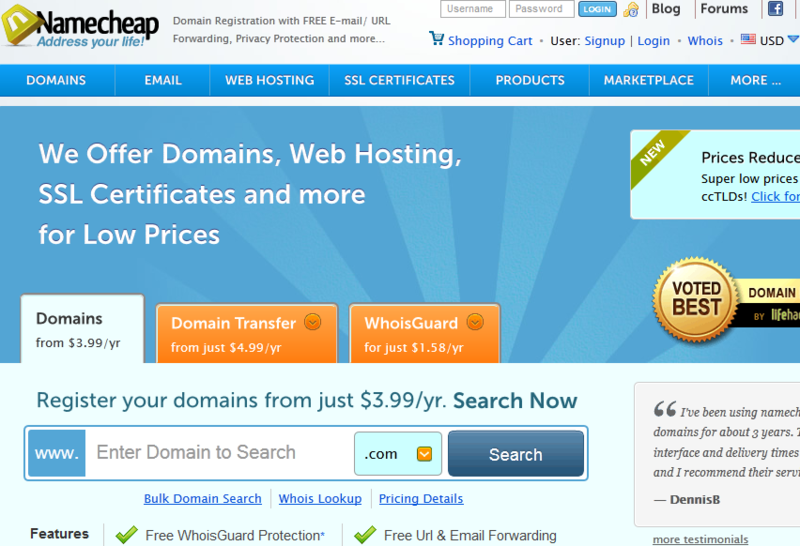 HostGator has competitive plans and the reputation of being beginner friendly. 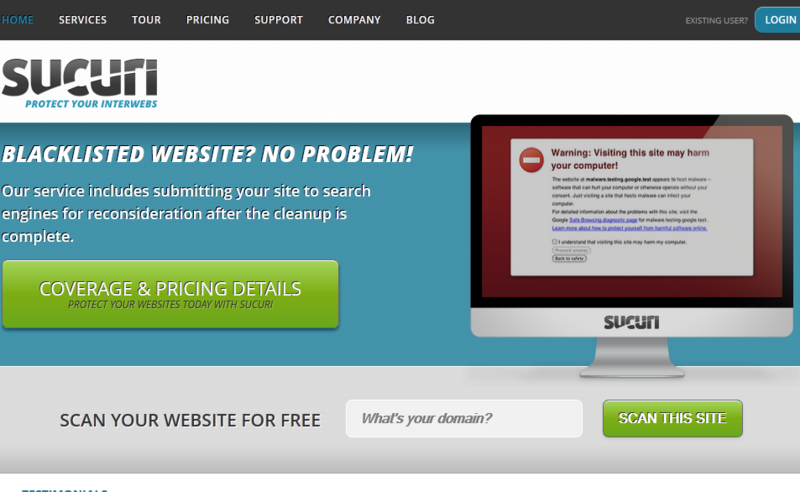 Sucuri: bringing your website only is only one part of the process. You are also going to have to keep an eye on its security and protect it against hack attacks. Sucuri has the tools to help you with your website security needs. 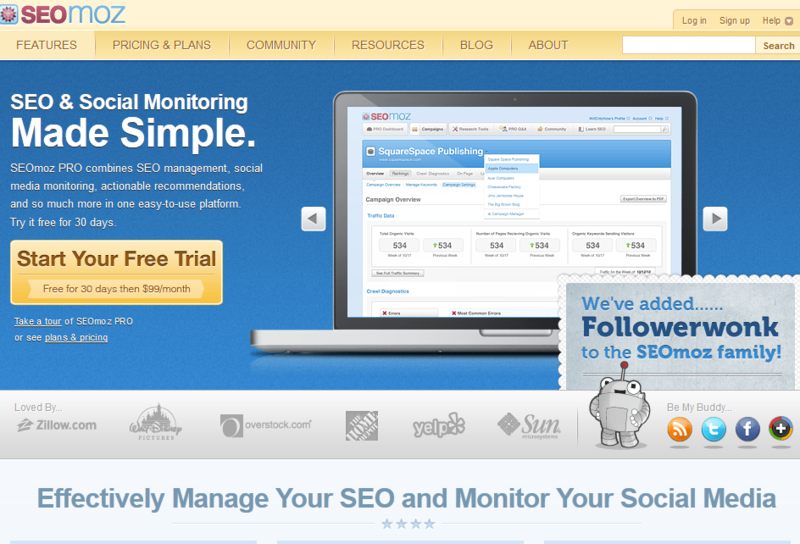 SEOmoz: search engine optimization should be a big part of your strategy to bring more traffic to your website. You could always do that with ads. But organic search traffic will bring down your cost per lead if approached the right way. SEOmoz provides you with tools and trainings to get the most out of your organic search efforts. AWeber: email may not be as important as it used to be. At the same time, growing your newsletter gives you an easy way to keep in touch with your customers and prospects. 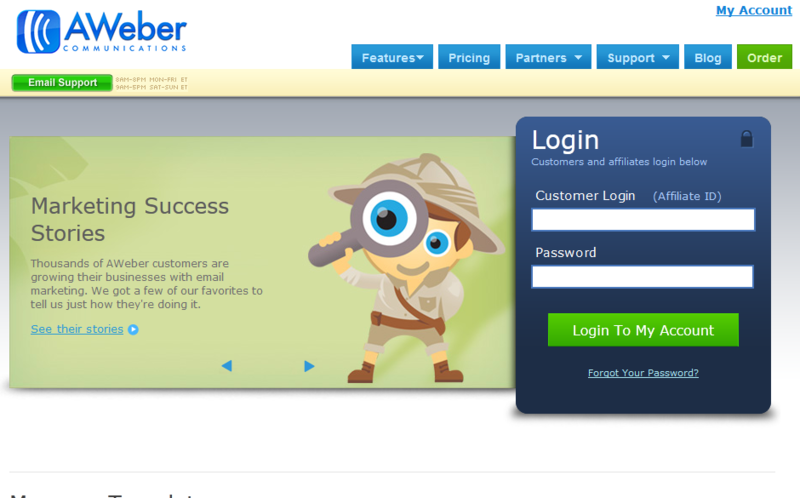 AWeber can handle your email newsletters for you with minimal effort on your part. There are plenty of other services you can use to grow your business. The above products help you get started though.